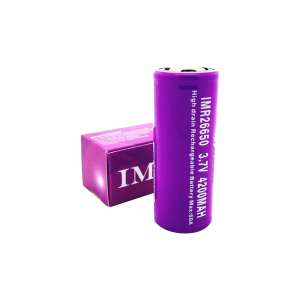 If you’re looking for the perfect battery for your high capacity, advanced vape kit, look no further than IMREN vape batteries. The IMREN batteries are specifically designed for heavy usage and they have the ability to live up to your high expectations in terms of performance and battery life. With IMREN, you don’t have to choose between power and battery life; instead, you can have the best of both worlds. Your draws will be potent and strong, and you won’t have to deal with a drop in performance as the battery level begins to drop. From the first draw to the last, IMREN cells holds up incredibly well. 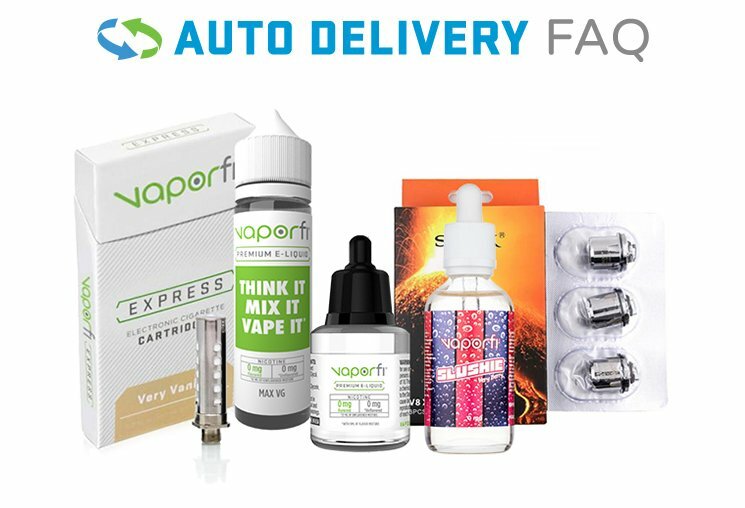 For a premium vape battery that’s perfect for even the most high-powered builds, these are one of the best options on the market.